Welcome to Digital Dentistry at Southpoint, an advanced family and cosmetic dentistry practice in Durham, North Carolina! Using state-of-the-art dental technology, Dr. Gary Schlotterer, can help your family achieve healthier and more radiant smiles quickly and effectively. 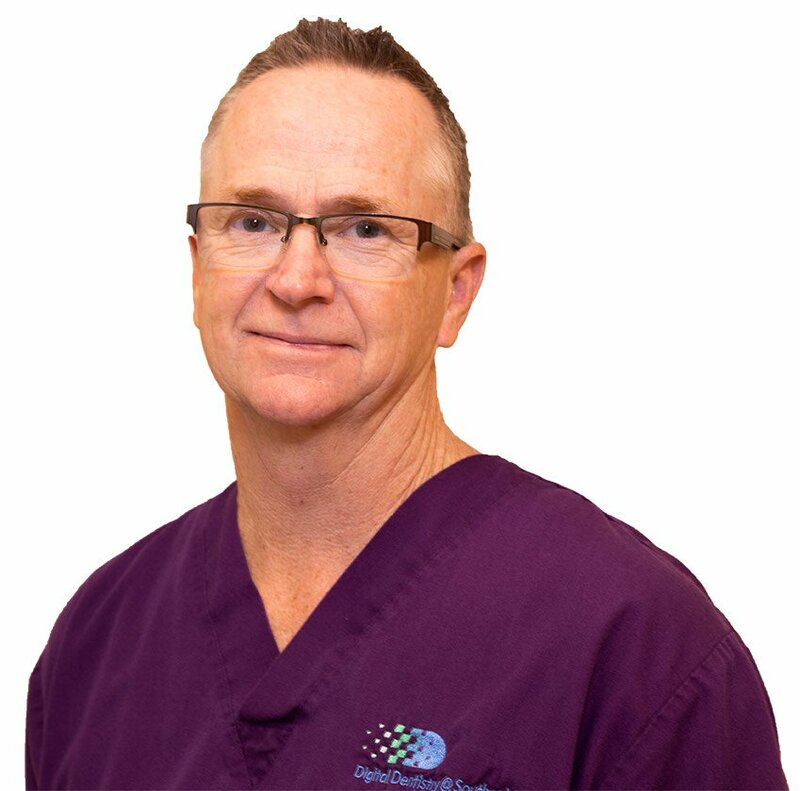 He and the rest of our caring, experienced dental team offer a wide variety of services to meet your needs, including CEREC® same-day crowns, cosmetic dentistry, sedation dentistry, dental implant restorations, and emergency care. No matter what your family needs or when they need it, we are always here to help you. 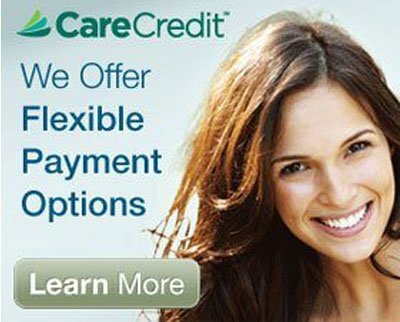 We offer several treatment plans for each individual so that you can choose which is best for you and your budget. 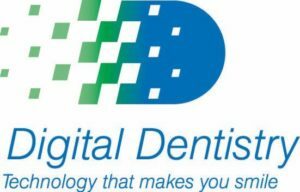 At Digital Dentistry at Southpoint, we are dedicated to using the latest and greatest technology to improve the health and beauty of your family’s smiles. From our diagnostic tools, which include digital X-rays, OralID™ advanced oral cancer screening instruments, and DIAGNOdent® laser cavity detection, to our treatment equipment, such as CEREC® crowns in a day and prophy water jets, everything we use is for your benefit. We even provide dental sedation to help you have a comfortable and pleasant experience every time you visit us. Since 1987, Dr. Schlotterer and the team at Digital Dentistry at Southpoint have served families, children, teenagers, and adults in Durham, Cary, Chapel Hill, Hillsborough, Creedmoor, Raleigh, and the surrounding communities in North Carolina. To schedule your next appointment with Dr. Schlotterer and begin improving your oral health and smile, we invite you to call or visit our office in Durham today. We look forward to taking care of all your family’s dental health and smile needs! There are a number of reasons why you may need to visit your local dentist. You may be looking to fix a chipped or broken tooth, get your cavities filled, replace a missing tooth, or even get a routine cleaning and oral checkup. 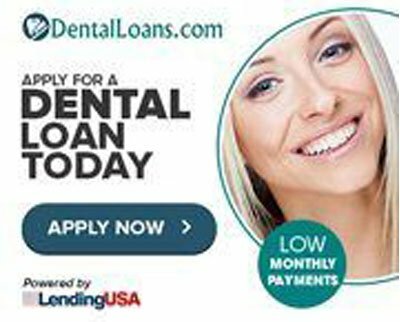 Whatever type of dental care you need, it is crucial that you visit the best local dentists. As a patient, you must ensure that you are getting the best dental services from qualified and experienced professionals. This is exactly what you get here at Digital Dentistry at Southpoint. 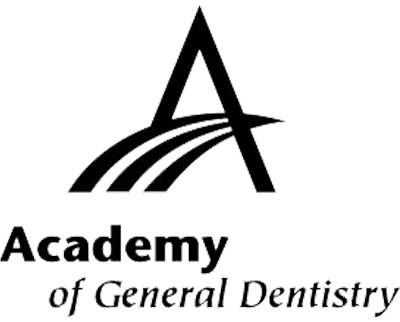 To give you a clearer picture of what to expect from this local dental practice, here are some of the major types of dental care offered by Dr. Gary Schlotterer and his team. It is a good idea to have regularly scheduled visits to your dentist once every six months. These occasional visits are meant to facilitate routine cleaning of your teeth and gums. Also, visiting twice a year enables you to undergo frequent oral checkups to ensure your dental health is top notch. Numerous dental problems and oral diseases can be avoided by regular check-ups. 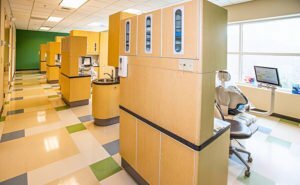 Other dental care services you can expect at Digital Dentistry at Southpoint are dental fillings, root canals, and installation of crowns. If you are experiencing discomfort or pain in your teeth due to cavities or loose teeth, it is high time you head over to your local dentist. Dental fillings can be used to fill the everyday normal cavities that people get. For absessed or infected teeth, root canals are employed to salvage the remaining parts of the affected tooth so as to prevent further damage. Crowns for cavities are used in cases where the cavity is too large for a dental filling to be used. We can advise you properly on the best treatment option for cavities. Dental implants are primarily used to restore the function and aesthetics of missing teeth. If you have a missing tooth or teeth, you may need dental implants. Installation and restoration of dental implants are highly technical procedures that require special equipment and tools to undertake. Luckily, Digital Dentistry at Southpoint has everything needed to give you that bright, good-looking smile that you deserve. Cosmetic dentistry is another important type of dental care we offer. This type of care is all about the aesthetics of the teeth and surrounding areas. If you have issues with how your teeth look in terms of shape size and positioning, we can advise you on the best form of treatment. Also, cosmetic dentistry can help patients with stained or discolored teeth. Teeth whitening and related treatments are also available. If your main reason for not going to the dentist is fear or dental anxiety you are not alone. At Digital Dentistry at Southpoint your fear is understood and can be overcome with Sedation Dentistry. Book a consultation appointment with Digital Dentistry at Southpoint so we can understand your specific level of anxiety and recommend the appropriate medication to help you let us treat your dental needs. Last but not least is emergency dental care services. At Digital Dentistry at Southpoint, you can count on our team to offer care and treatment to meet your needs in case of an emergency. We are aware that emergencies can happen at any time and that is why we always happy to help when we can. My family and I have been patients of Dr Schlotterer for over a decade. I simply refuse to see any other Dentist. Dr Schlotterer and his team are the best! Chairside manner is comfortable and relaxed. I used to have a fear of Dentists but I actually look forward to my appointments. The office ladies are all great and very accommodating. Thank you Dr Schlotterer and your team!